BleachHouseLibrary.ie: Exclusive Cover Reveal - " Levi's Gift " by Jennifer Burke. Exclusive Cover Reveal - " Levi's Gift " by Jennifer Burke. 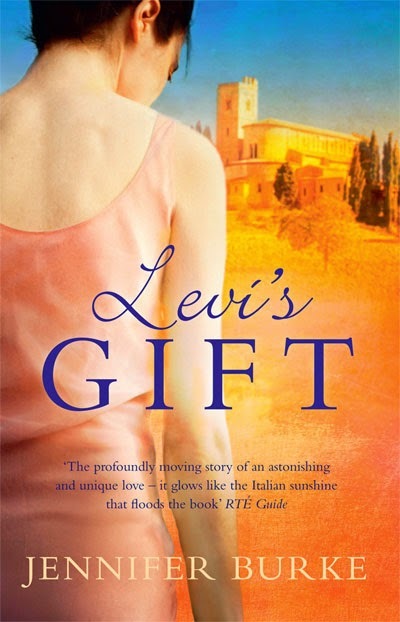 Levi’s Gift tells the story of Lena and her daughter Mattie who has just given birth to a stillborn son. Following Mattie’s spiral into depression, Lena takes her from their home in America to Italy in an attempt to rescue her and rekindle in her the sense of family and identity she lost after the death of her child. But this requires Lena to reveal what she experienced as a young woman in Italy – the love she has secretly treasured all her life. She hopes that by encountering the past together, they can find hope for the future. 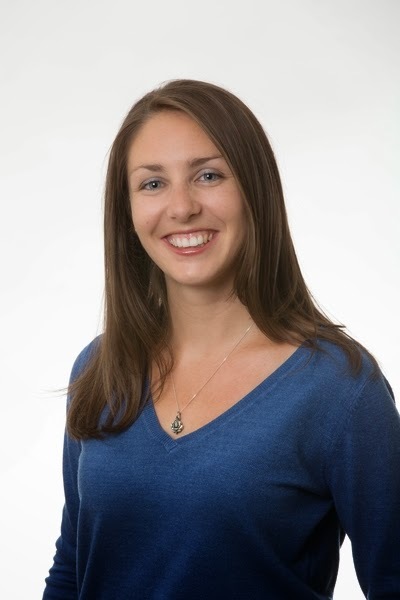 Jennifer Burke is a Dublin based author and solicitor. 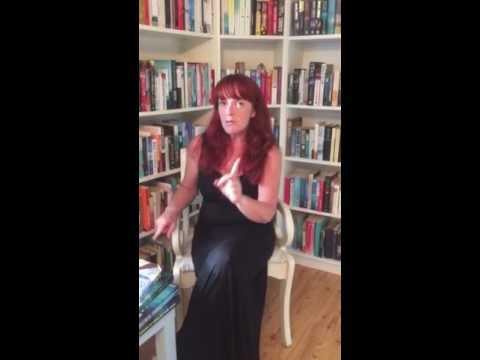 In July 2013, her life changed forever when a TV3 camera crew burst into her office to announce that she had won their Write A Bestseller competition, and with it a three book deal with Poolbeg Press. Her first novel The Secret Son was published in September 2013 to critical acclaim. Its success in the bestsellers list prompted Poolbeg Press to establish a new imprint, Ward River Press, which focuses on accessible literary fiction. Jennifer also writes shorter fiction. Her short story, Leaving the Cold Behind, was published in the 2012 From the Well Anthology and she has been shortlisted for the past three consecutive years in the Fish Flash Fiction competition. Jennifer takes part in a monthly writing group in the Irish Writers Centre. Levi's Gift will be published on 25th Sep 2014 by Poolbeg/WardRiverPress and I have added a buy link to both of Jennifer's books below. I still have to read The Secret Son but am really looking forward to reading both of them. Wonderful achievement to secure a 3 book deal.